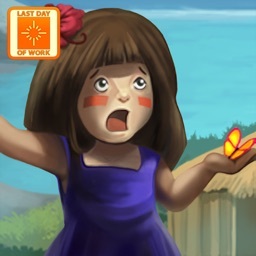 Virtual Villagers: Origins is based on the original first chapter of the award-winning Virtual Villagers series from the creators of Fish Tycoon and Virtual Families. Come see the sensation that started it all on the famed and mystical island of Isola! Care for and nurture a tribe of little people by teaching them the basics of survival. Grow a small village in your device: your little villagers have food needs, housing needs, technologies to research and diseases to fight! As the village grows and prospers, the villagers become curious about their mysterious island home and the secrets it holds. 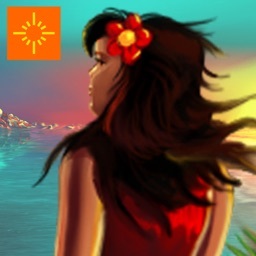 Aside from guiding the villagers' day-to-day lives, help them explore and restore the island. How will you lead your tribe? * Real-time gameplay: new surprises every time you turn the game on! * Hundreds of unique and customizable villagers. 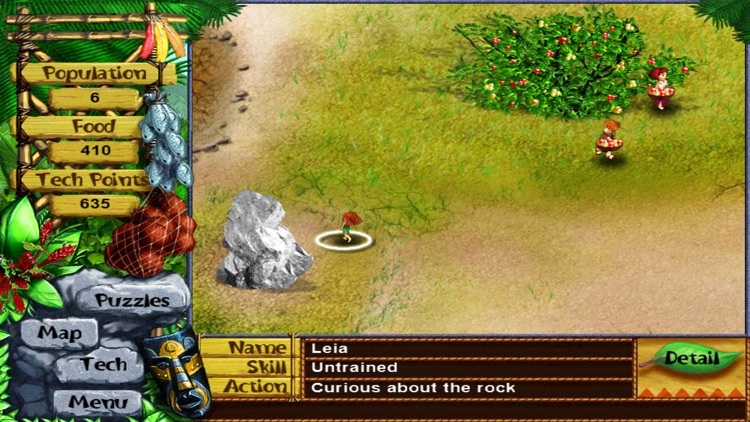 * Unique and unpredictable "Island Events" to keep you on your toes. 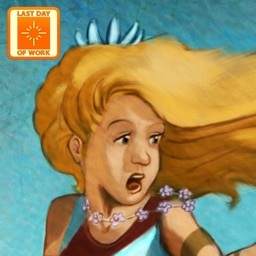 * Uncover mysteries and milestones as you unravel the hidden story of Isola. * Control the destiny of your survivors! Create your own adventure. * Amazing original soundtracks and ambient sound effects. 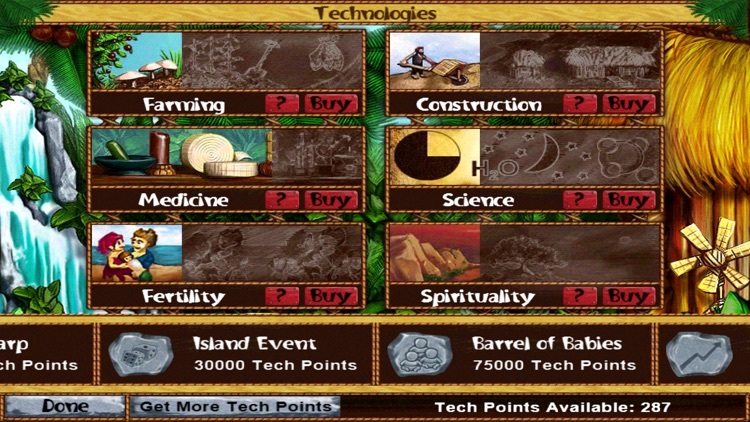 The game continues to progress in true real time, even when your device is turned off, so don’t forget to check in regularly to care for your tribe, help them gain skills and technology, and enable them to discover the secrets that lay waiting for them. How will you lead your tribe? Recommended for people who enjoy casual simulations and adventure stories like the Lost TV series and Survivor! 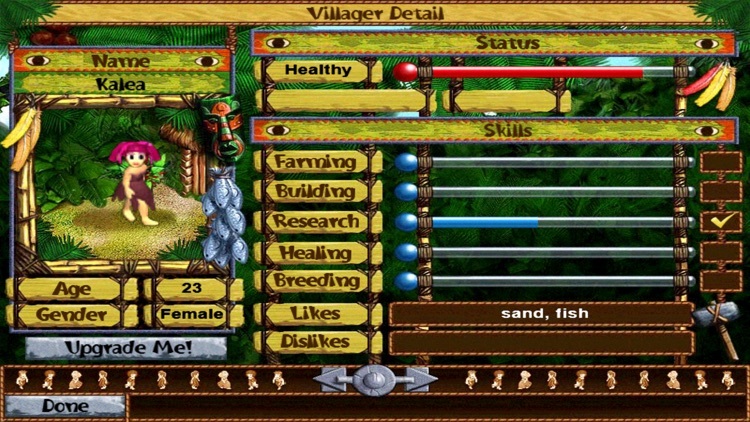 Visit our Official Virtual Villagers site at www.VirtualVillagers.com for instructions, strategy guides, and much more!